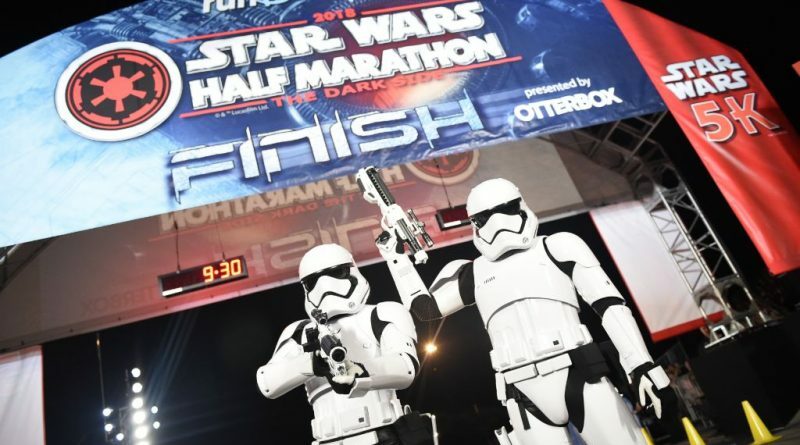 Daniel Roberts, an 11-year-old from Orlando, is one of the many inspiring runners taking part in the Star Wars Rival Run Weekend presented by OtterBox this weekend at Walt Disney World Resort, where more than 41,500 runners are taking part in various races. After being fitted for a lower leg prosthetic, he began physical therapy to relearn how to walk. 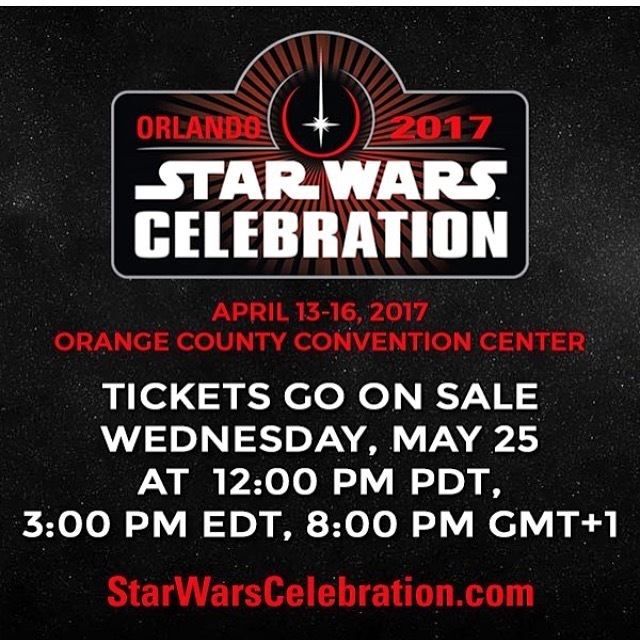 Roberts was not interested in running until his physical therapist took him to the expo at last year’s Star Wars race at Disney, and he was so inspired by the race weekend that he started training to run a race of his own. On Friday, Roberts will run his first-ever 5K race, a major milestone in his battle with cancer. 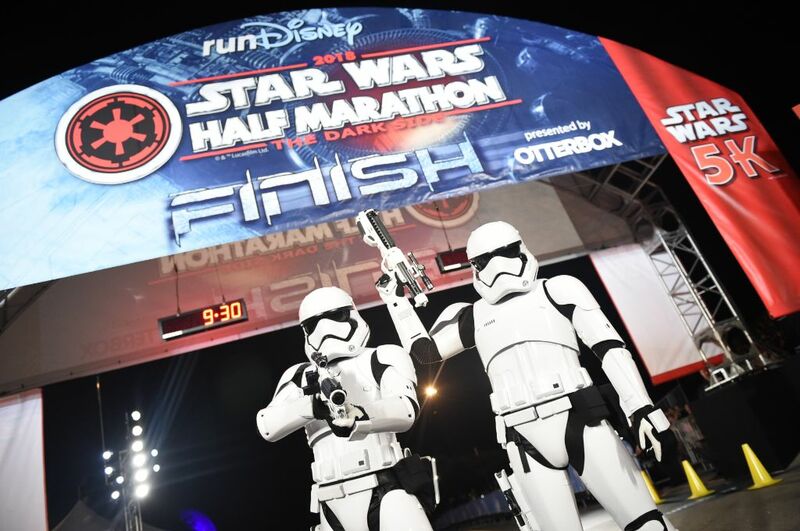 Roberts and other runners will channel the dark side or light side of the force during the galactic race weekend, which includes runDisney Kids Races, a 5K, a 10K and a half marathon. There is also the runDisney Health and Fitness Expo, where runners can check out the latest in official runDisney race merchandise, fitness apparel, footwear, high-tech gadgets and nutritional products.